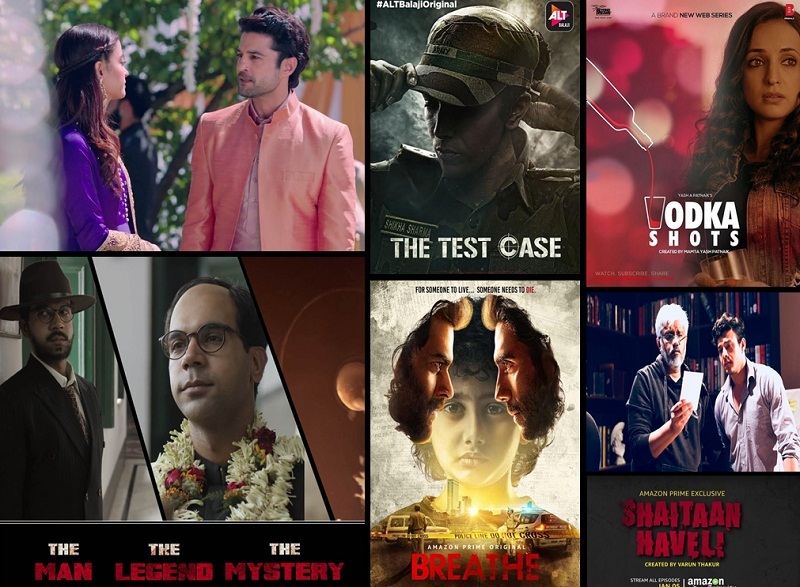 Our Recommendation – 7 Web Series That You Must Not Miss Watching! Day by day, the screens are getting smaller. With the rise of digital era, more and more people like to watch shows online. People have really taken to this format. And to cater the needs of these people various web series have also come up in recent times. Web series are generally focused on one theme at a time and should be crisp and interesting. 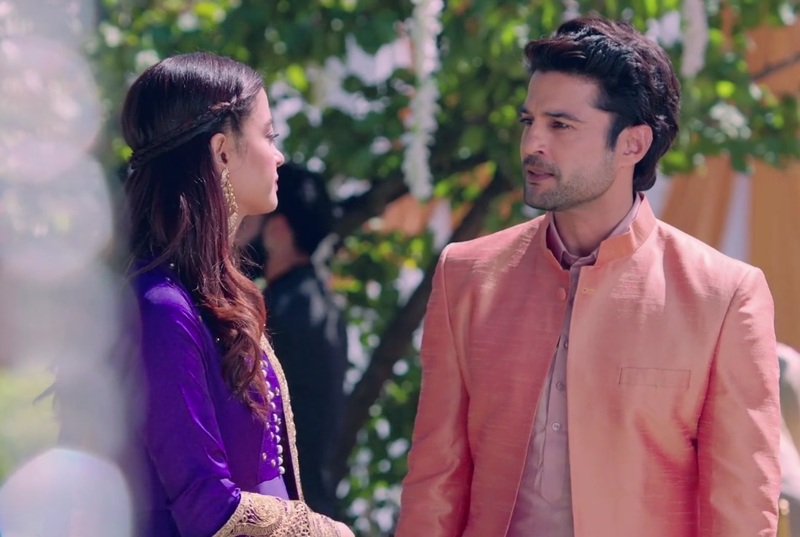 Starring Rajeev Khandelwal and Surveen Chawla in the lead roles, Haq Se is an adaptation of Little Woman. It revolves around the Mirza family which has 4 daughters and Dr Naushad Rizvi. Dr Meher, Jannat, Bano and Amal are the 4 sisters who have different aspirations from their lives. Rajeev Khandelwal looks stunningly handsome and plays the role of a pediatric surgeon. Based in and around Kashmir, the beautiful locales apart from the brilliant storyline will surely catch your attention. 11 episodes are already released on Alt Balaji and 9 episodes are still to be launched. Tune in to Alt Balaji to find out the closure of this series. Naamkarann Taking A Leap? - 5 Things A Die Hard Fan Would Go Mad Thinking About! Ishqbaaz - The Time Is For Some Thrill With Oberois Back In Action And Villain On A Backseat! Pavail Gulati : Me And Taabish Both Are A Little Impractical In Life! Bose :Dead/Alive is the best web series!! !